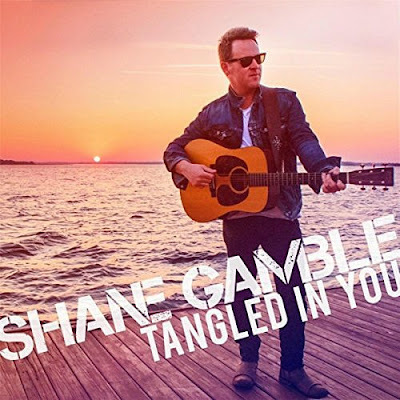 Shane Gamble's new single: "Tangled In You" was released this Tuesday. It is a single from an upcoming full length album, and I have really been looking forward to this. This band is among my favorites, and I listen to them often. It is melodic, thoughtful music, with a band that is overflowing with talent. Mike Dawson used his 1.5 Steel--5.5 & 6.5 x 15 on this entire record, & also used his 1.5 Steel--5.5 x 15 on Shane's 2015 record "American Heart".